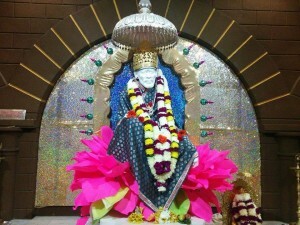 In 1999 three families started Bhajans on Every Thursday and over a period of time to perform Bhajans for Baba. 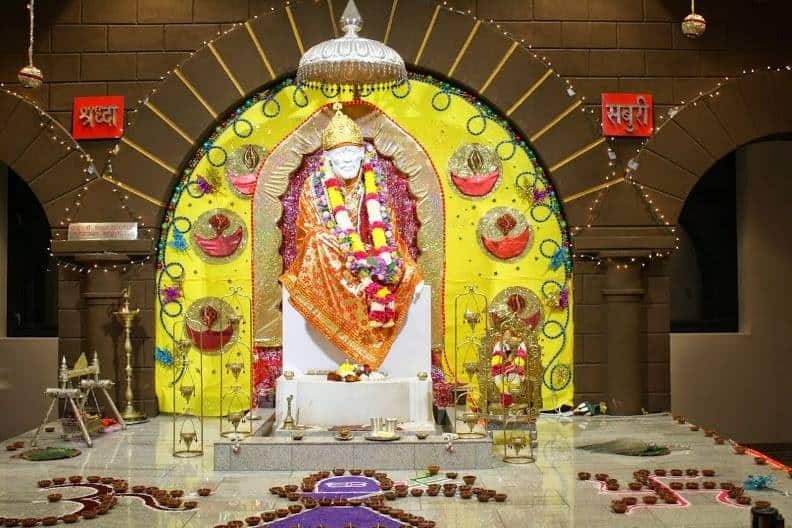 Over a period of time more and more devotees started participating in the Bhajans and soon a need was felt for a bigger place where more number of devotees could pray to Baba on a regular basis. 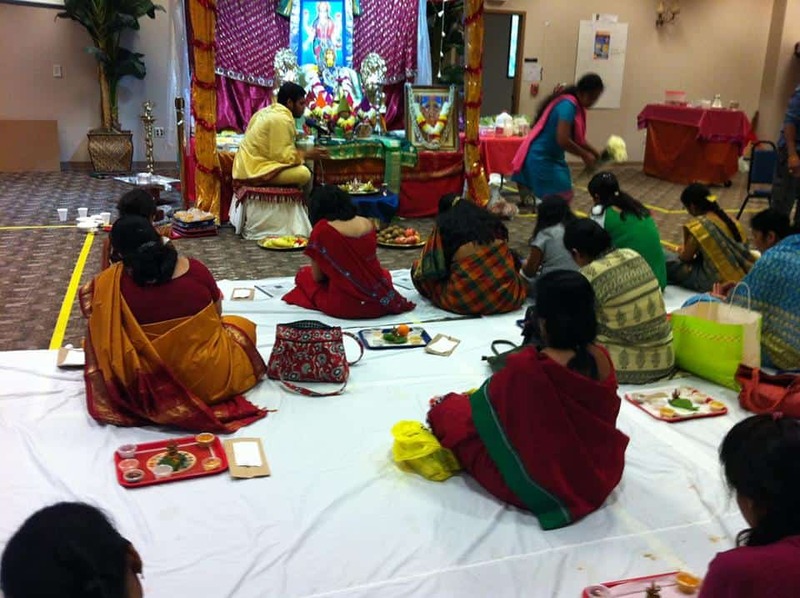 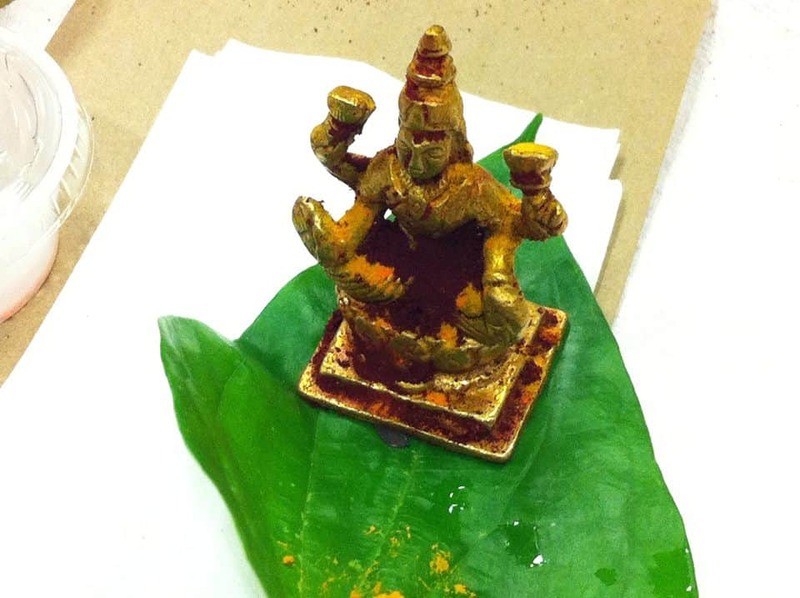 This led to the formation of The Sri Saibaba Temple Society of Ohio as a non-profit organization in 2002, with the charter to build a temple in Ohio. In 2003 the Society leased premises in the New Market Mall on a temporary basis to commence Mandir operations on full time basis. Initially the Temple was being run only by volunteers and later on in 2004 a priest was hired to perform all the services to Baba. 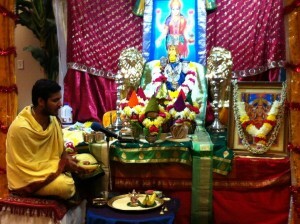 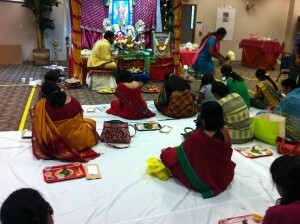 Today the temple is open 7 days a week and all 4 Aarathi’s are being performed regularly to Baba.